This project features works completed over the past three years in a seemingly ordinary rural village in the vast countryside of Northern China. While much of the western world’s image of modern China has been defined by the rise of modern metropolises, the daily life of China’s rural population has been overlooked. My images show profound affection and respect for the traditional, self-sufficient Chinese hamlet whose culture and society are disappearing at an alarming rate. Throughout rural China the youth with dreams and aspirations recognize that their prospects are limited. They can either stay in their villages, toiling in menial jobs, or become unskilled workers on the margins of society with little hope of ever gaining fulfillment. The latter seems to be the choice of the estimated 240 million Chinese who are now migrant workers. My photos offer a glimpse of the dignity and resilience of the subsistence farmers who continue in their plight, numbed by their struggle, yet persevering with the knowledge that they are the last generation that will be connected to the land. The symbolism and danger are quite acute and the work emphasizes China’s struggle with balancing modernity and antiquity. Recently, while watching Antonioni documentary “Chung Kuo, Cina” (1972) it is very clear to me that my work in China is going to be anachronistic in 20 years. China’s present rural culture and tradition that has changed so little over the past thousand years will be replaced by “progress." 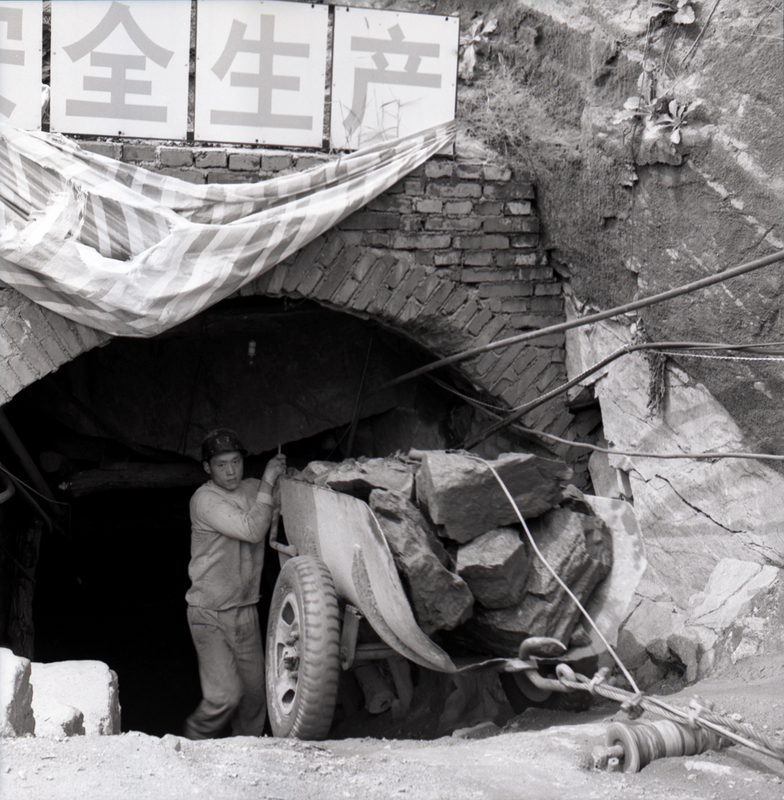 My project is a sociological, historical and an aesthetic archive of a developing China in the midst of industrialization. Leilei Meng is a filmmaker and visual artist from Beijing, China. After receiving her BFA from Beijing Film Academy, she worked as a set photographer before attending Columbia University where she was awarded an MFA. In 2004, Meng attended the prestigious artist in residency at Skowhegan School of Painting and Sculpture. 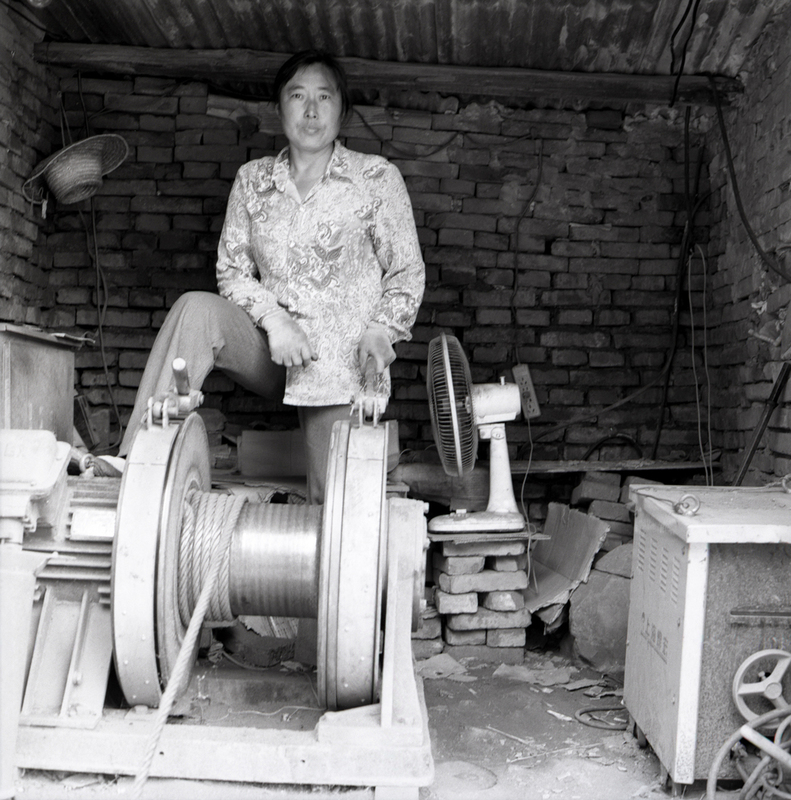 Currently, Meng works in Beijing and New York where she has been devoting herself to multimedia documentary work. Meng is particularly interested in the relationship between the individual and collective in China's vast landscape and population. Her growing body of work has been exhibited in Beijing, New York and Massachusetts.